If you joined us at our Harry Redknapp show or any of our SOLD OUT Spurs Show LIVE podcasts, we’ve got news for you. 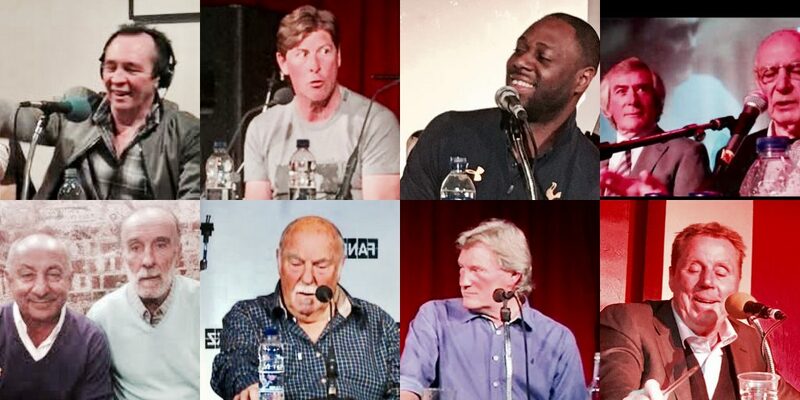 We are going to start doing live podcasts on a monthly basis, especially for our loyal Spurs Show family with our new ‘Spurs Show Season Ticket’. “Why bother?”, I hear you ask! The Spurs Show Season Ticket is on sale now and will be limited to just 300 members (that’s 1% of our listeners!) so get on board now by visiting Season.SpursShow.net and get to the front of the queue.